Building a "Scribble Robot" With the Energizer Bunny! 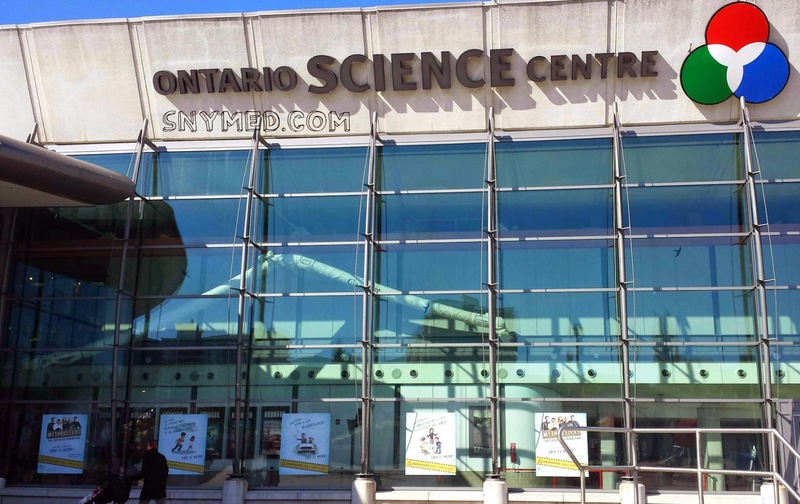 My kids and I descended upon the Ontario Science Centre this morning, to build a "Scribble Robot" using Energizer EcoAdvanced batteries. This was part of Energizer's "Join Our Journey" initiative, which encourages the next generation of thinkers to begin a STEM journey of their own (science, technology, engineering, and math). EcoAdvanced batteries are lauded as the world's first battery made with 4% recycled batteries. Energizer's goal is to ultimately offer a battery made of entirely recycled materials, and by the year 2025, they hope to reach 40%. 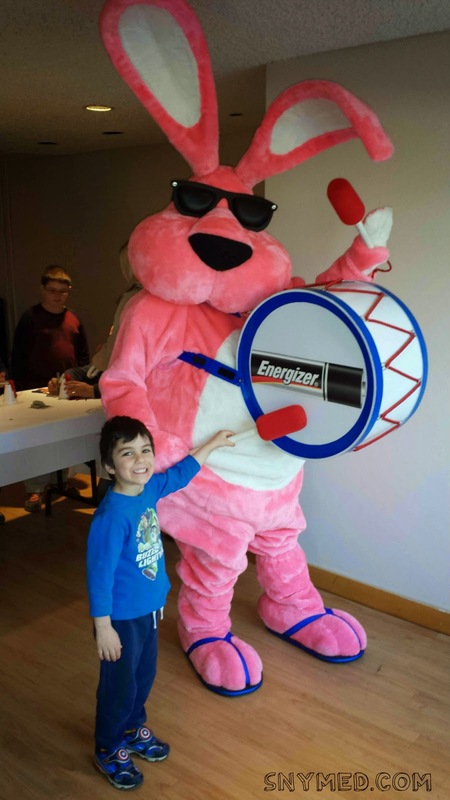 There were smiles all around, as the Energizer Bunny paid a visit to the children at the event. Even though the kids were exuberant, the Bunny was tireless--and never seemed to run out of "energy". Then the kids built their own simple "Scribble Robot", using only a paper cup, tape, magic marker, paper, clothespin, AA Energizer EcoAdvanced battery, and a wired propeller! What a fun little machine! VIDEO: Click the video below to see the "Scribble Robot" in motion! Hey young Canadians, Energizer invites you to "Join Our Journey" by entering drawings of your dream creature to joinenergizer.ca! The winner will get a chance to work with experts in science, technology, engineering and math (STEM), have the creature brought to life with the Energizer EcoAdvanced battery, AND win $10,000 towards an RESP! For details of the contest, click the VIDEO below! What career do you think your child or grandchild would pursue with a $10,000 RESP? Do you believe that batteries containing other recycled batteries are a step in the right direction for the environment? Would You Try Mini-Wheats With Warm Milk? Do you ever enjoy a mug of warm milk before bed? Or, have you ever had warm milk with breakfast cereal? Would you be willing to try Kellogg's Mini-Wheats "hot" on one of these last winter and early spring days? 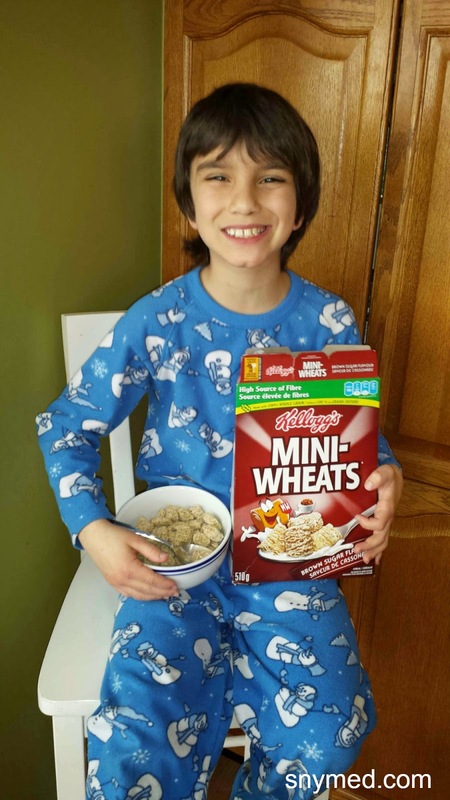 WIN a Kellogg's Mini-Wheats Prize Pack From SnyMed.com! 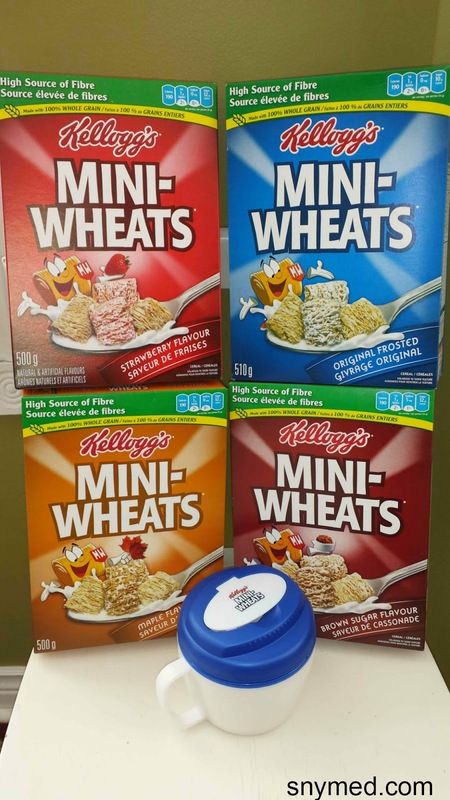 SnyMed.com is giving away one "sweet" Kellogg's Mini-Wheats prize packs, so you can "try it hot". Prize will be the same or similar to the photo above, including 4 boxes of Kellogg's Mini-Wheats, and a microwaveable travel bowl with foldable spoon! Leave a COMMENT below stating what you enjoy eating for breakfast. Then, use the entry form below to enter the contest. 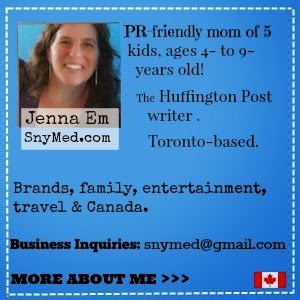 Contest ends Friday April 17th, 2015 and is open to all of Canada. GOOD LUCK! 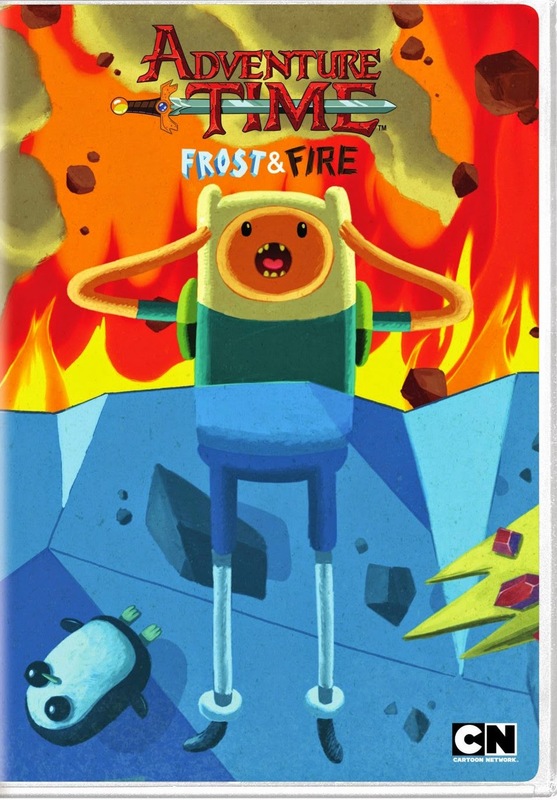 Did you get your copy of Adventure Time: Frost & Fire, which released onto DVD this month? This award-winning series is a new favourite of our kids, who find the cartoon to be humorous, adventurous, and sooo imaginative. "The Flame Princess and Ice King battle it out in the Adventure Time: Frost & Fire DVD, packed with 16 popular episodes from the Land of Ooo. DVD run time is almost 3 hours." WIN a copy of Adventure Time: Frost & Fire on DVD from SnyMed.com! Contest open to Canada & USA, and ends on Tuesday April 7th, 2015. Leave a COMMENT below stating one of your child's, grandchild's (or your!) favourite cartoon. Use entry form, below, to enter the contest. GOOD LUCK! 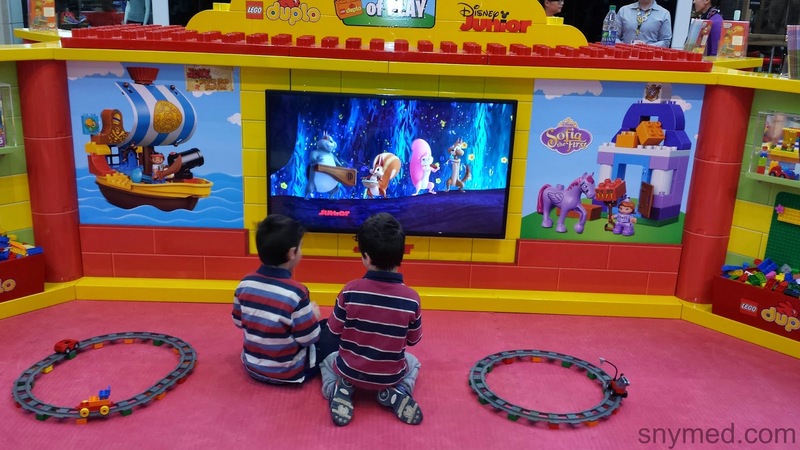 Lego Canada & Disney Junior Canada Magic of Play Tour! Last year I wrote about The Magic of Play Tour, a fun way for kids from 2- to 6-years old to unwind when visiting select malls across Canada. You may recognize my kids in The Magic of Play commercial, which was also filmed last year! 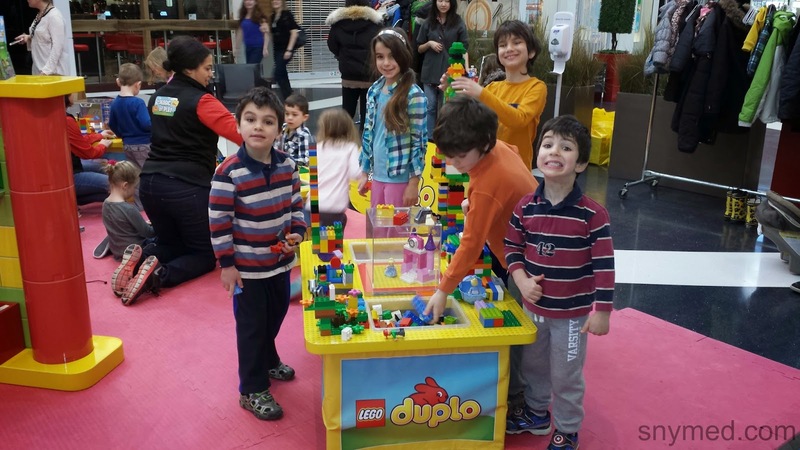 The event features an abundant amount of Lego Duplo to play with, and Disney Junior shows to enjoy. All events follow each select malls' hours and run for the entire day. Although the event is geared to kids 6-years and younger, all my children enjoyed The Magic of Play tour for the second year in the row. My youngest two did have some quiet times watching Disney Junior Canada, but the majority of their time was spent building wonderful, imaginative structures with Lego Duplo. If you are in Surrey, Calgary, Edmonton, Toronto or Etobicoke, do stop by as The Magic of Play continues touring across select Canadian malls! My kids happily entertained themselves for a few hours, and I think it's worth taking a look at. Did you visit The Magic of Play tour last year, or do you plan to visit this year? Do your kids or grandkids enjoy Lego or Disney characters? March Break Camp for Toronto & the GTA! 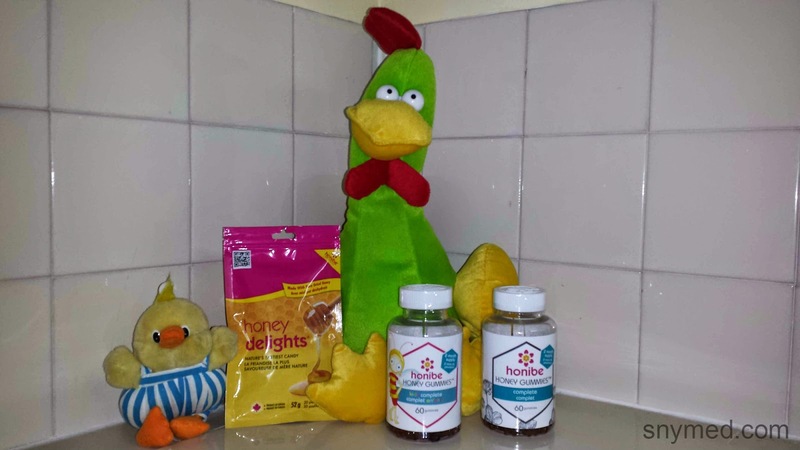 DISCOUNT CODE! If you are wondering whether you should keep the kids home this March Break, picture this: kids bouncing off the walls of your home--at close quarters! Unless you are planning a family vacation, or have activities planned for 10 days straight, then why not consider enrolling the kids in a March Break camp? 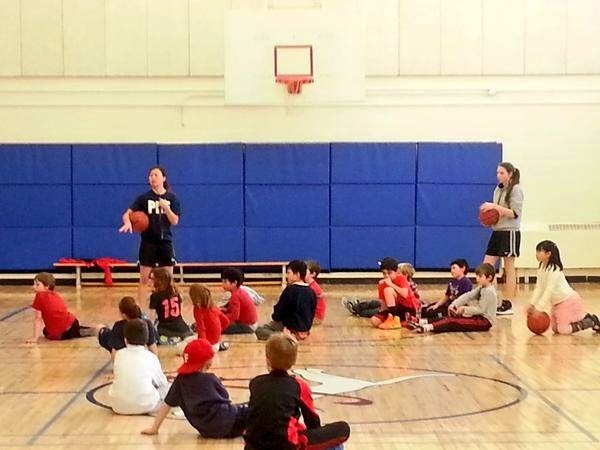 Have you heard of Toronto Athletic Camps March Break camp, with locations in Toronto and the GTA? It operates out of the Toronto French School (Bayview & Lawrence), and West Ellesmere United Church (Victoria Park and Ellesmere). Boys and girls ages 4- to 12-years old will enjoy an active March Break with soccer, tennis and basketball. There are both full-day and half-day options. Use PROMO CODE TAC_CANBLOGHOUSE for 5% off of any TAC Sports camp registration for March Break or Summer Camps! 1) 5 Star Development System - students are classified into one of five levels, from beginner to advanced. 2) MegaStar Learning - unique TAC Sports technique of teaching students a drill for 10 minutes, followed by direct application of the learned skill in game play for 10 minutes. This keeps the students motivated, focused and maximizes their skill development. 3) Progress Reports - each student receives a report card with personal feedback at the end of the camp. 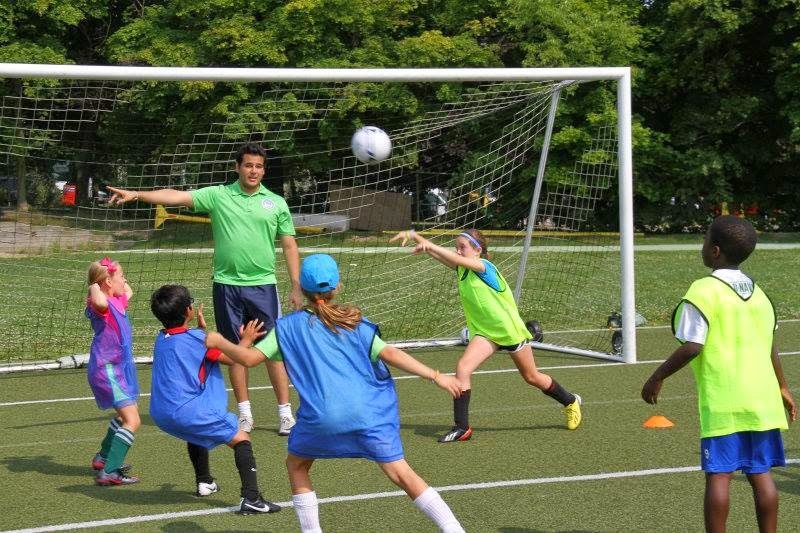 5) Toronto French School Camp is offered as a bilingual (French and English) camp. Have Fun & Get Active With Soccer! To change the lives of 100,000 children in Toronto and the GTA through the most personable, long-term growth oriented, leadership building sports development. 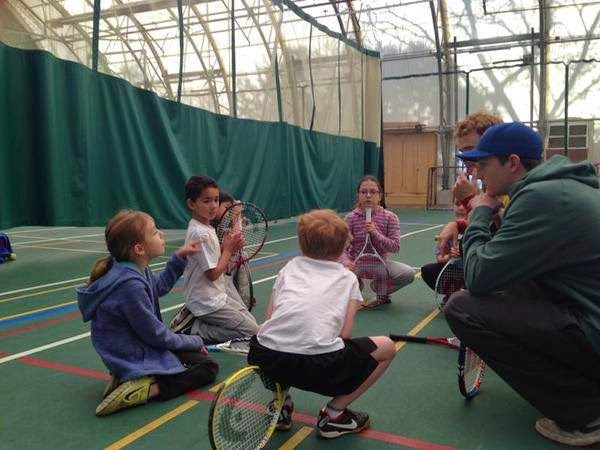 Register for TAC Sports March Break or Summer Camp Now! What do your kids or grandkids usually do for March Break? Have you ever enrolled them in a March Break camp?